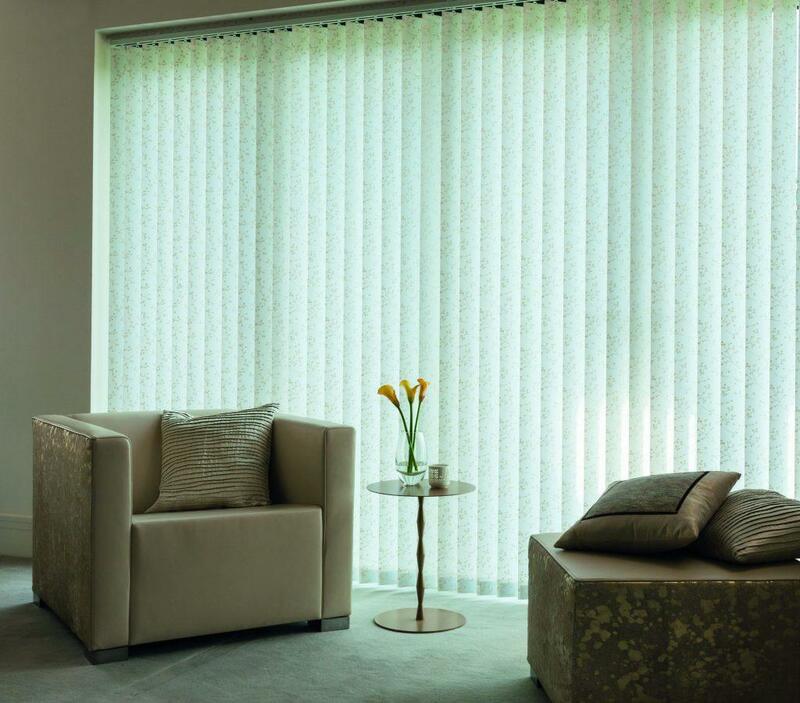 If you would like the help of a blinds professional, one of the Humberside Sunblinds team can provide a free home consultation and free quotes to aid you in your decision. When you have selected a blind from our extensive range, one of our operatives will then come and install your beautiful new bespoke blinds for you. If you have any enquiries regarding our products or services throughout Lincolnshire – including Grimsby and Cleethorpes – simply contact our helpful team today.